"Mrs. Sam" began dancing when she was three years old in North Harford's Recreation program. 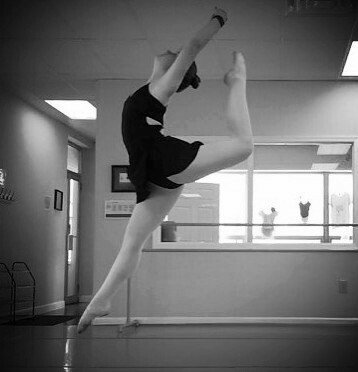 Over the years she has studied ballet, tap, jazz, hip hop, and modern dance with various instructors. She received her Bachelor of Science degree in English Literature in 2011 and her Masters of Science degree in Professional Writing in 2013, both from Towson University. While studying at Towson as an undergraduate, she was invited to dance with their Modern Repertoire class in 2009. Sam began assistant teaching with North Harford Recreation Council in eigth grade. 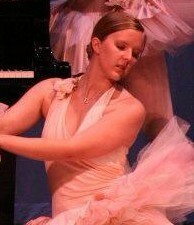 She taught her first ballet class in 2007 as her senior project. 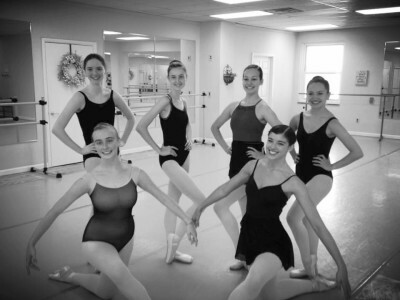 She then became the ballet instructor for North Harford two years later, her students ranging in ages 4 to 17. She also added two levels of Modern Dance to their program in 2011. 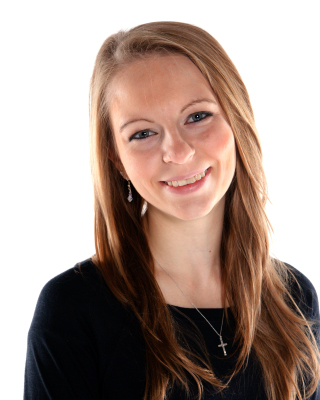 Sam specializes in working with the Youth dancers (ages 3-5), but loves teaching all ages. Parents appreciate her ability to maintain control of her classes through discipline, while exuding a creative energy that keeps students engaged. She strives to create an atmosphere that is both fun and interactive, and aims to build a love of dance in her students that will grow as they do. Leigh Targaryen has been dancing since the age of three. As a youth, she studied under Towson's Children's Dance Division with Patty Enoch Bond where she was able to gain a strong foundation in R.A.D. In high school, Leigh was accepted into the dance program at Carver Center for the Arts. After graduation, Leigh went on to receive her Associate of the Arts degree from CCBC in Dance. During her attendance, Leigh was awarded "Outstanding Dancer of the Year" for two consecutive years. In addition, she received the only scholarships offered in the dance department, both years in attendance. She graduated from Goucher College in 2009, where she earned her BA in Dance Therapy. Leigh began her teaching career at age 11 as an assistant at Kingsville Recreation Center. After three years she was awarded her own classes. Leigh went on to teach creative movement, ballet, tap, modern, & jazz to varying age groups around Maryland. Her theory behind teaching dance is to inspire the dancers creatively while maintaining a technical balance. Amie Erline has been a dance instructor for Maryland and Pennsylvania dance/theater schools, colleges and senior centers for over a decade. 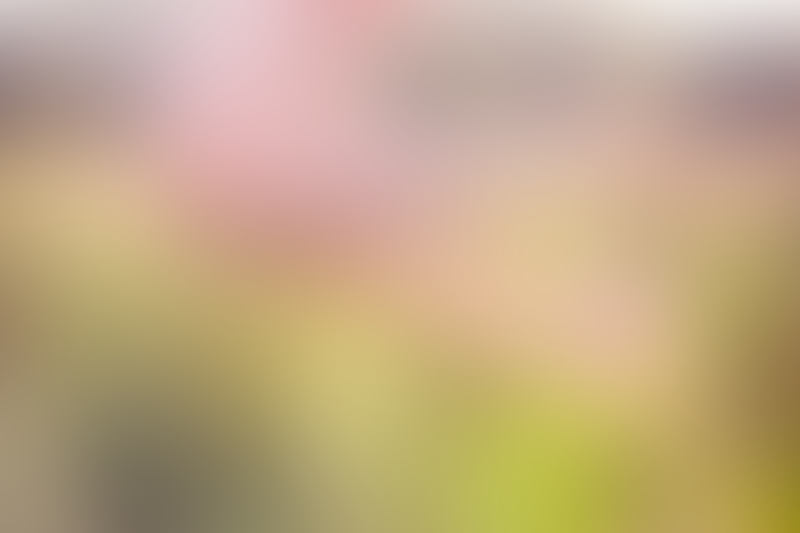 She is a graduate of the Baltimore School for the Arts and Goucher College with a B.A. 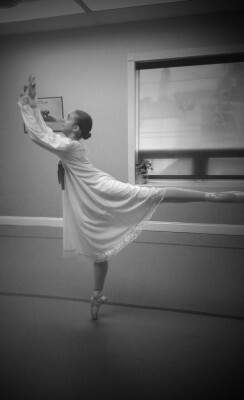 in dance performance and choreography. She studied with several well known dancers such as Zippora Karz, Susan Jaffe, Robert Hill, Irina Kolpakova, Laura Alonso, and interned with the Cincinnati Ballet. As a professional dancer and choreographer she worked with the International Ballet Theatre, Common Ground Modern Company and the Howard County Ballet. Additionally, she has experience as a private coach, costumer and photographer. Amie continues to enjoy working with students of all ages. 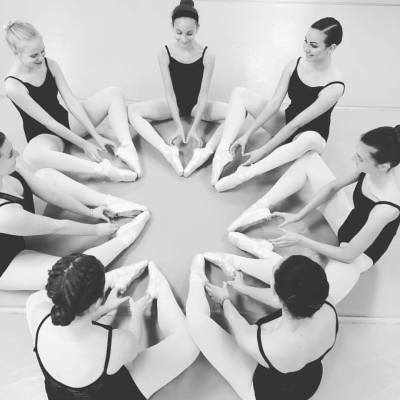 Jessica Treherne began her ballet training with Judy Daniel at Upper Falls Dance Academy and Michelle White at Harford Dance Theatre. 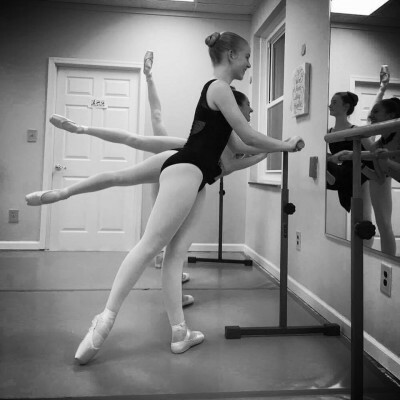 She continued her training at Baltimore School for the Arts, and Central PA Youth Ballet. Jessica has also studied at Pittsburgh Ballet Theatre, American Ballet Theatre and San Francisco Ballet. She is a graduate of the UNC School of the Arts, where she trained under world-renowned teachers Melissa Hayden, Warren Conover, Nina Danilova, and Gyula Pandi. Jessica has performed in works by John Clifford, Wes Chapman, Paul Vasterling Fernando Bujones, Hinton Battle, Susan McCullough, Marius Petipa, August Bournonville and George Balanchine, among others. In 1999 she was invited to appear with the Hungarian National Ballet in Budapest. Jessica is the recipient of several certificates of honor and distinction granted by England’s Royal Academy of Dance. She has performed with Carolina Ballet, Nashville Ballet, and American Ballet Theatre Studio Company. Jessica has been on the faculty of the Greater Dover Dance Academy, EMC Performing Arts Studio, Dance Conservatory of MD, Cedar Lake Contemporary Dance Ensemble, Upper Falls Dance Academy, Harford Dance Theatre, and the School of the Washington Ballet. Joelle began dancing at the age of two and studied ballet, tap, jazz, and modern until the age of eleven, when she focused her training in on ballet and modern and got her first pair of pointe shoes. During these years, she trained at Harford Dance Theater, Dance Conservatory of Maryland, Maryland School of Ballet and Modern Dance, and Central Pennsylvania Youth Ballet, while performing in productions such as the Nutcracker, Harriet’s Happiest Halloween, Canvases, and more. After graduating Fallston High School, Joelle attended Goucher College for four years, where she studied Ballet, Pointe, Tap, and Africanist Dance, as well as Horton, Graham, and Humphrey-Limón/Release techniques of Modern Dance, Anatomy, and Dance Composition. While at Goucher, she had the privilege of studying with Elizabeth Lowe-Ahearn, Tim Fox, Linda Garofalo, Iyun Ashani Harrison, Katherine Morris, Iquail Shaheed, Eddie Stockton, and Rick Southerland, and worked with guest artists such as Gabrielle Lamb, Sidra Bell, Alan Hineline, Adam Hougland, and Laura Meade. She graduated Goucher in spring of 2018 with a B.A. in Dance and a B.A. in Mathematics. Joelle is passionate about sharing the love of dance with her students and loves to see the joy and freedom it provides them.